Start your weekend with a run along the Lakefront Trail, then head back to your student housing to shower before meeting friends for brunch at Meli Café. After you’ve eaten, check out the latest exhibition at nearby Museum of Contemporary Photography, or head to The Field Museum to see the world’s largest Tyrannosaurus Rex. Later, watch a movie at Showcase Icon Theatre, then fill up on Chicago-style deep dish pizza at Lou Malnati’s Pizzeria. You won’t waste any time getting to class when you choose University Center as your student accommodation in Chicago. It’s a six-minute walk to DePaul University Loop Campus, and you can drive to University of Chicago in around 30 minutes. 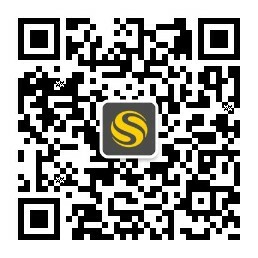 Use public transport to get to University of Chicago at Illinois in 25 minutes. There’s bike storage if you prefer to cycle. 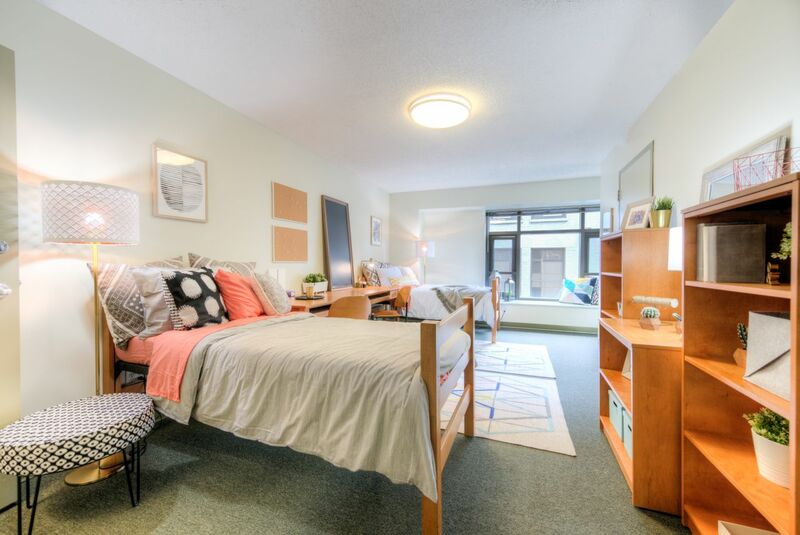 At University Center, you can share a twin room with a friend or take a room of your own. You’ll find everything that you need in your fully-furnished apartment, including a desk where you can connect to the free broadband. There’s Wi-Fi in communal areas, and there’s a study area and computer room if you’d rather work with friends. Cook up a feast in the kitchen, or eat in the cafeteria before making new friends in the social spaces and outdoor area. Bills are included, and there’s CCTV to keep you safe. 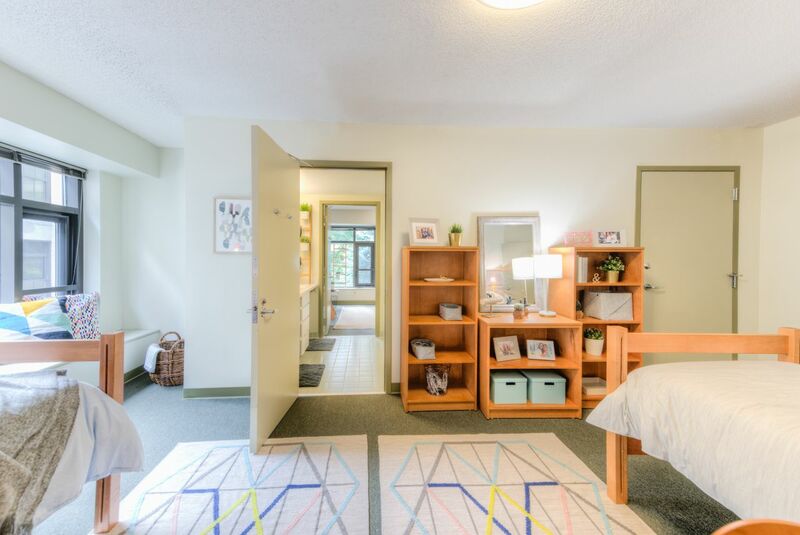 We couldn't find a room that matches your preferencesView all Shared Room in University Center. 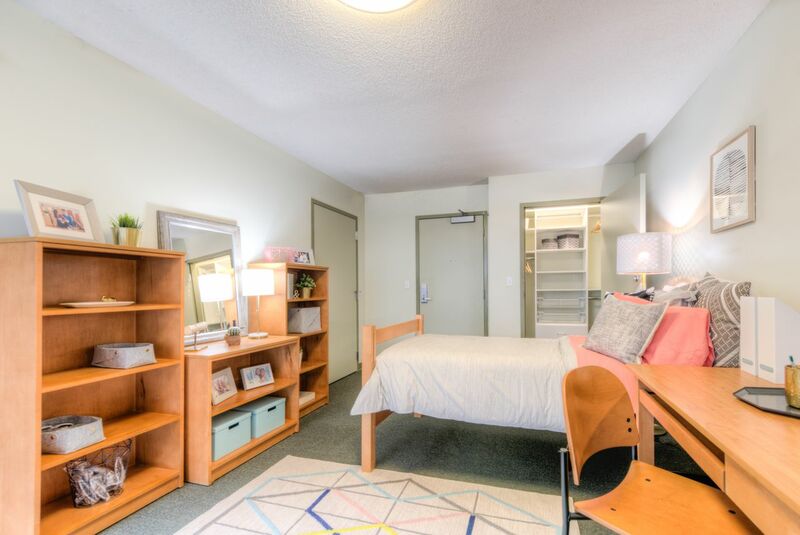 We couldn't find a room that matches your preferencesView all Private Room in University Center.